In addition to the post-conference seminar Common Law in French and Civil Law in English – Bijuralism and Bilingualism à la canadienne!, I have great pleasure in announcing another event – this time before the conference, on Friday 3 February 2017 in the afternoon, entitled “A Practical Workshop on using Corpus Linguistics for Law“. 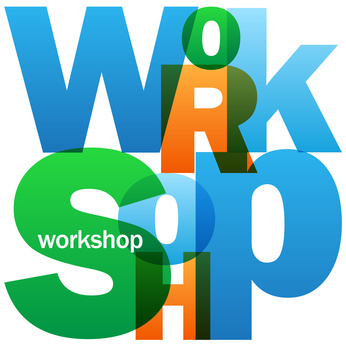 There will be two workshops on that afternoon – the second one can be found here. 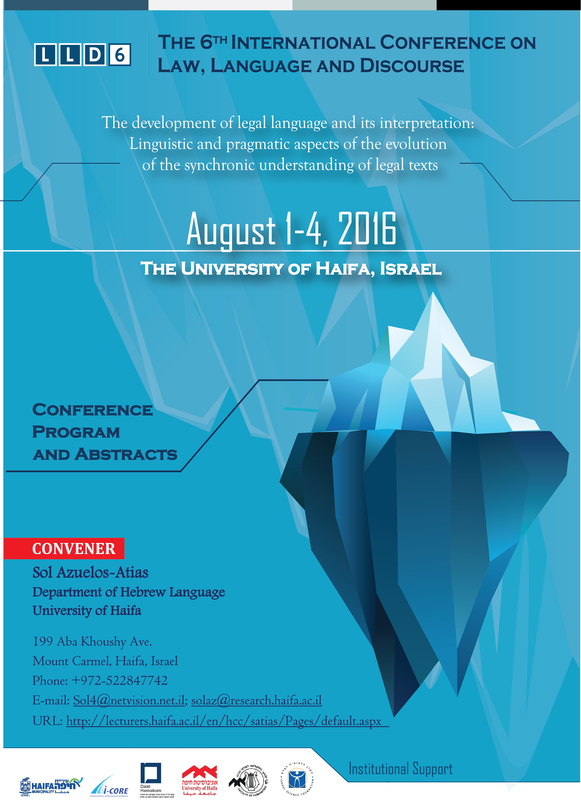 The Sixth International Conference on Law, Language and Discourse will take place at the University of Haifa, Haifa, Israel from 1-4 August 2016. 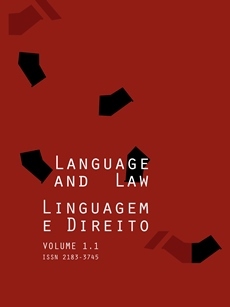 The theme is “The development of legal language and its interpretation: Linguistic and pragmatic aspects of the evolution of the synchronic understanding of legal texts”. Despite the proximity of the date, registration is still open. Previous conferences held in China and Sweden have also examined the theme of how synchronous understanding of legal language and judicial interpretation has developed through history. This post updates and replaces my 2012 compendium. 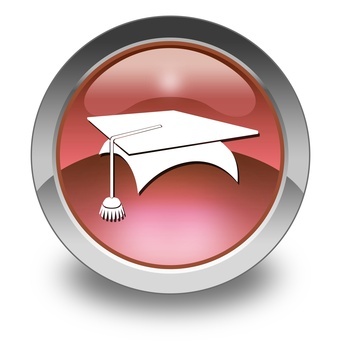 As I haven’t found this kind of guide elsewhere, my aim is to give you a flavour of the legal translation, legal linguistics and legal interpreting courses available at universities worldwide. Please contact me via the sidebar if you know of others that I have not included here. 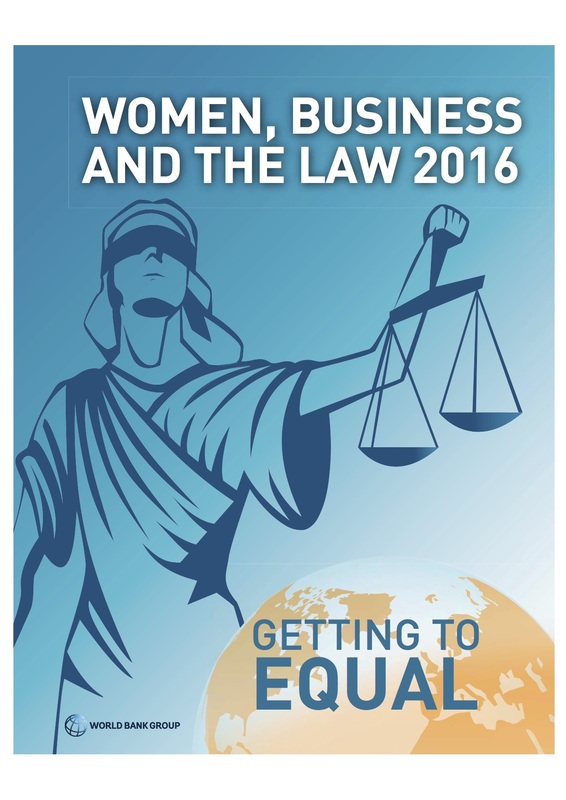 The World Bank has recently published the 4th edition of its series Women, Business and the Law, which provides data on legal and regulatory barriers to women’s entrepreneurship and employment in 173 economies, covering seven areas: accessing institutions, using property, getting a job, providing incentives to work, building credit, going to court, and protecting women from violence. 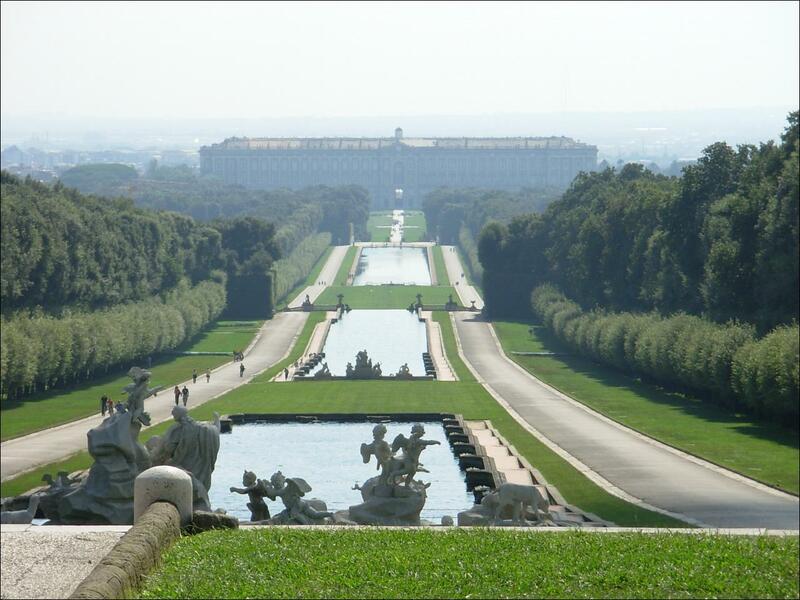 negotiating cultural, jurisdictional and disciplinary boundaries” from 26 to 28 May 2016, in Italy, at the Royal Palace of Caserta (National School of Public Administration). The biennial conference attracts a wide spectrum of scholars and professionals from the fields of language and the law, as well as other related areas. 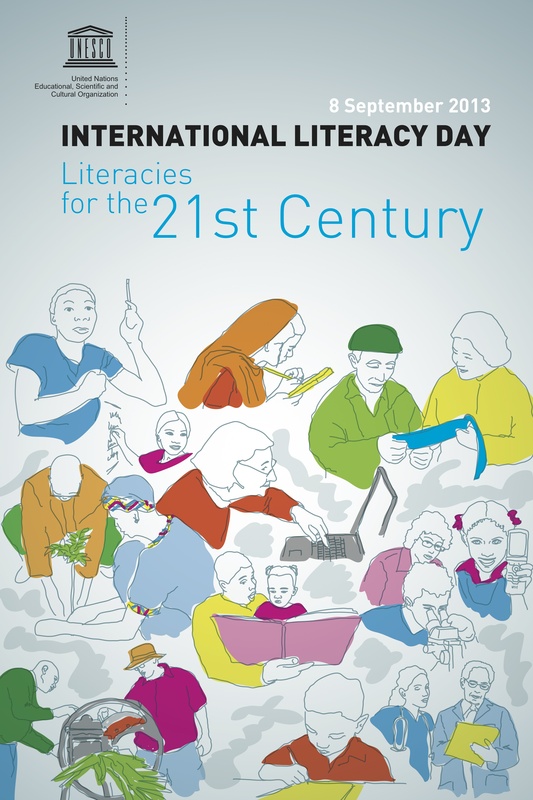 Yesterday (or perhaps today depending on your time zone), was International Literacy Day. I came across an instance of the crossover between literacy and law in this article published in Punch, the Nigerian newspaper, by Kaine Agary, who works to increase the level of legal literacy in society.